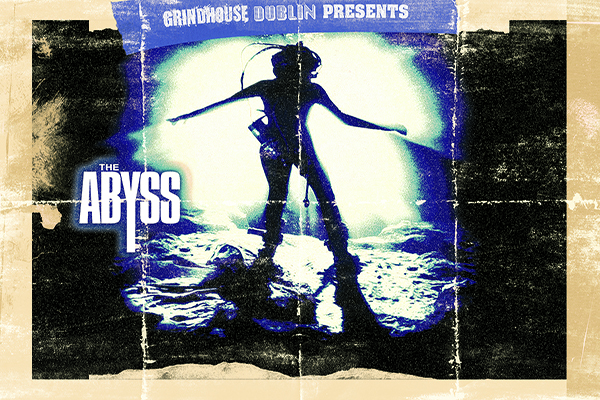 Grindhouse Dublin - Exploitation Cinema In Dublin: Exclusive Irish Première Screening Of Bonnie's Kids! Exclusive Irish Première Screening Of Bonnie's Kids! Grindhouse Dublin, in association with Light House Cinema, are proud to present the 40th anniversary screening of BONNIE’S KIDS, an explosive powerhouse crime thriller of 70’s exploitation cinema!!! Featuring sizzling performances from Tiffany Boiling and Robin Mattson as two small town sisters on the run from the mob, as well as electrifying turns from Alex Rocco (The Godfather) and Timothy Brown (Nashville), Bonnies Kids is jam packed with hard hitting action and excitement and is considered by many as one of the key inspirations for Quentin Taratino’s PULP FICTION! This is the première screening of BONNIE'S KIDS in an Irish cinema! It will be shown exclusively at LIGHT HOUSE CINEMA, Smithfield on Friday 29th November at 10:30pm, so don’t miss out on this authentic grindhouse screening! Special thanks to MPI Media for providing the screening.